Social media is a wonderful venue to show how much a person cares for a loved one and to show a devotion to a cause. 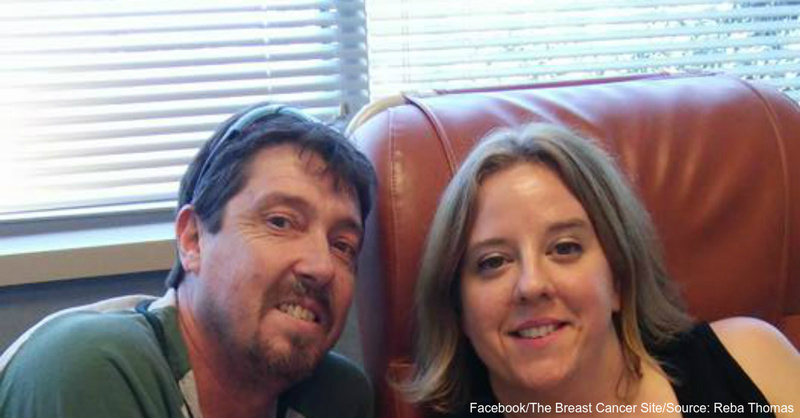 These brave couples decided to post adorable photos of husbands standing by their wives as these women undergo scary breast cancer treatments. The photos seek to let women know their spouses have their backs no matter what. 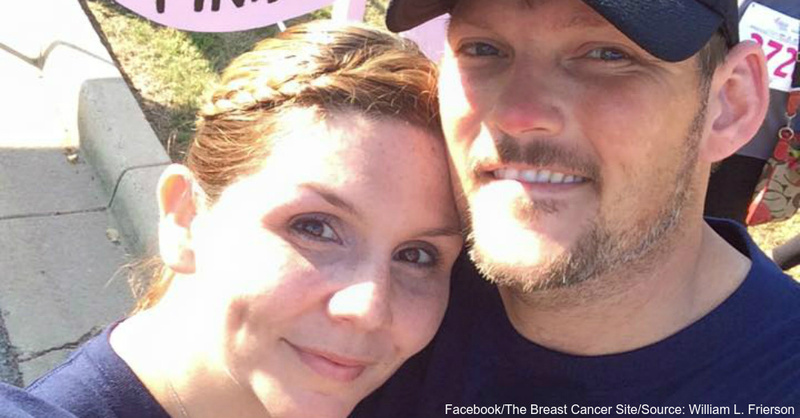 In this list, we’ve compiled some photos of awesome spouses showing their support during their loved ones’ battles against breast cancer. Every husband does it a little bit differently, but what’s important is that they are sticking with their wives no matter what and doing their best to improve the experience along the way. 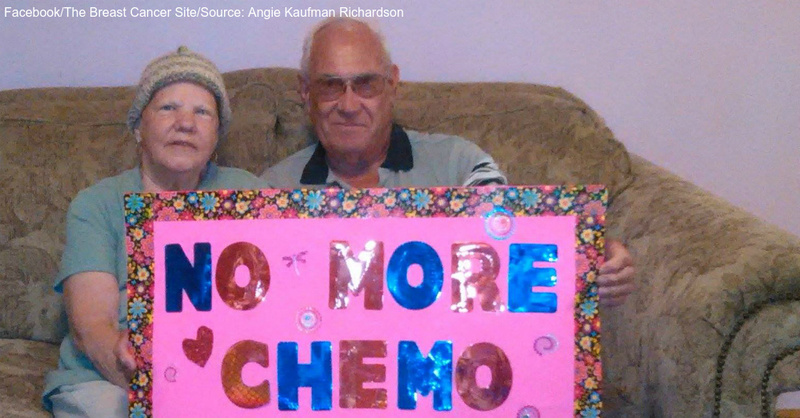 Some husbands take pictures with their wives as they go through chemo. 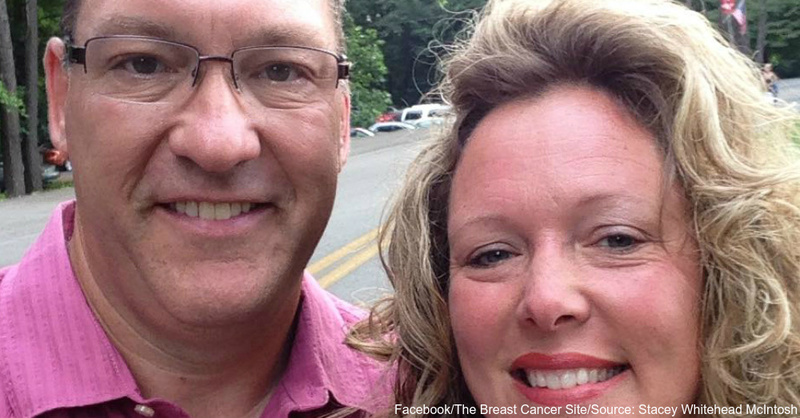 Other hubbies may support their wives by participating in 5K races to support breast cancer research. 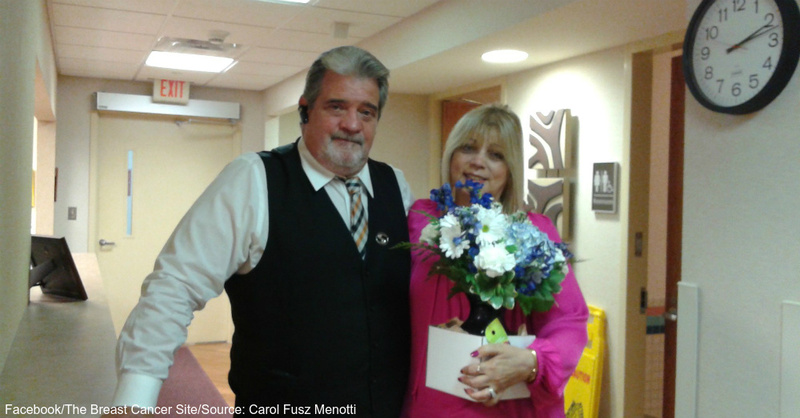 Flowers and balloons may mark a celebratory moment at the end of treatment. Husbands are the steadfast rocks who support their wives with love that never gives up. 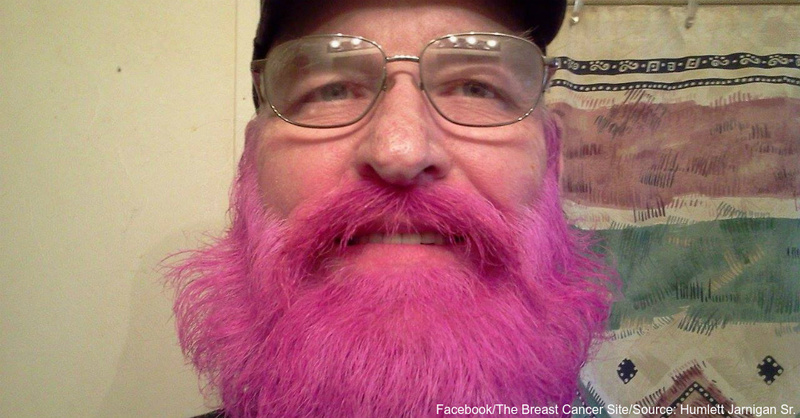 Wearing pink, the manliest of manly colors, shows support for wives going through breast cancer treatments. 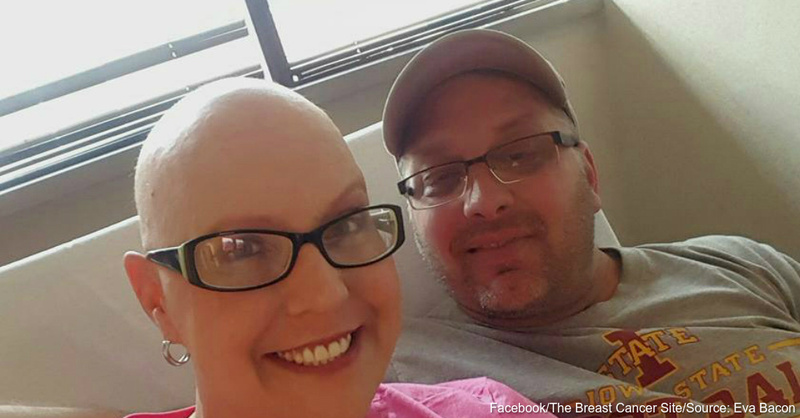 Relying on the strength of a higher power is one way to give women hope for the future despite painful chemo treatments. 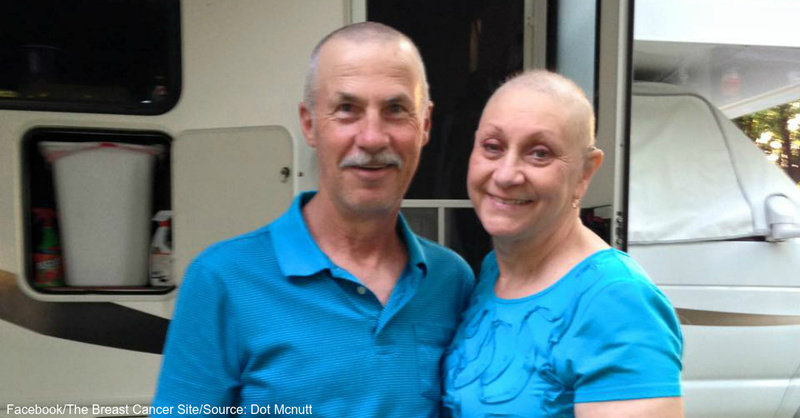 Shaving heads show solidarity with someone going bald due to chemo. Married couples come out stronger and more committed to each other after going through the treatment process together. Do you have a loved one whose support you want to show off? Put a picture in the comments or share your story!